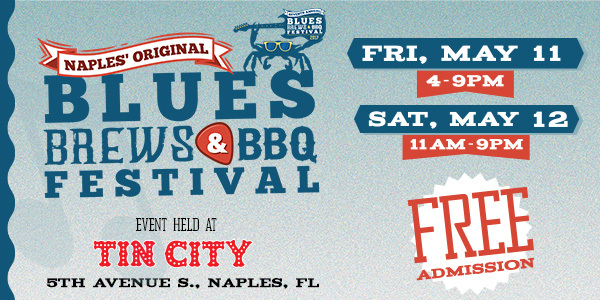 Texas Tony’s is proud to support the annual Blues, Brews & BBQ Festival in Tin City/Naples. With free admission, live bands, kids activities, and food… What’s not to love! We hope to see you there!